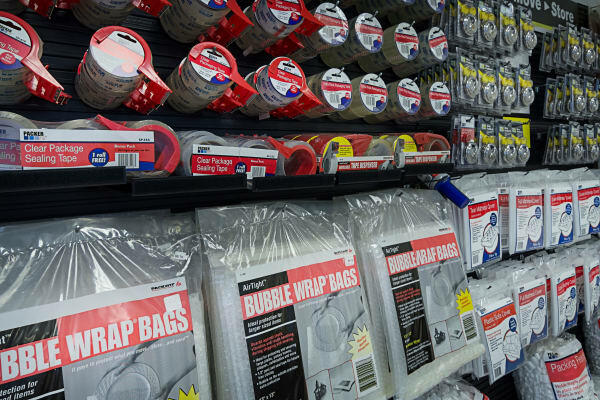 The one thing you can count on in life is change. 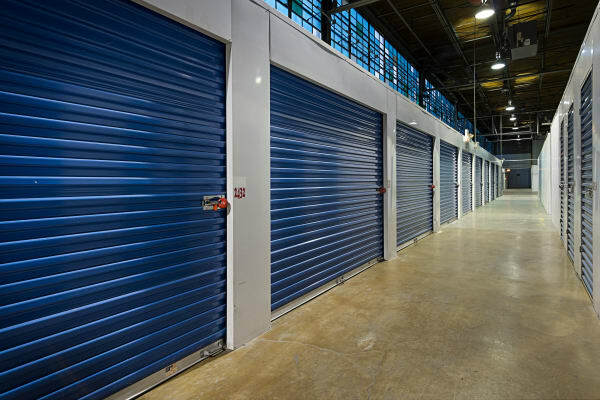 Whether it's a new addition to the household, or a beloved grandparent leaves you a treasure trove of family heirlooms, storage is often the easiest solution when you suddenly need to create more space in your life. 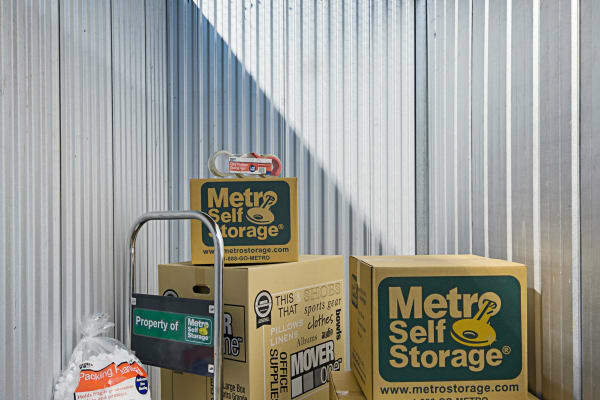 Metro Self Storage helps make life more manageable by providing simple storage solutions and friendly customer service that is second to none. 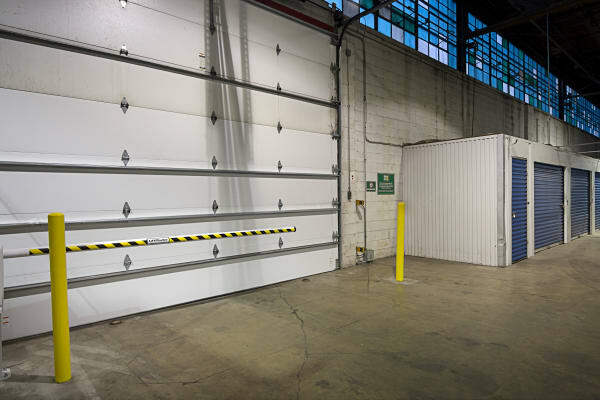 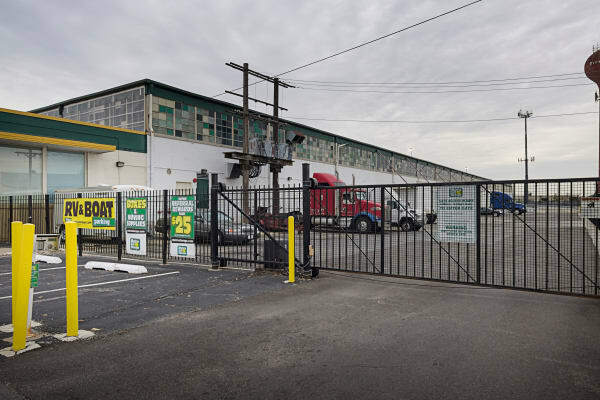 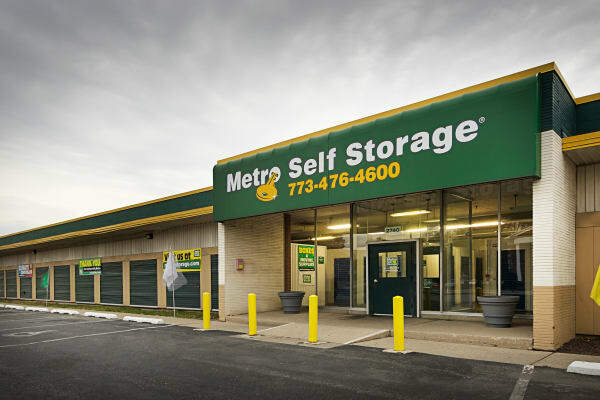 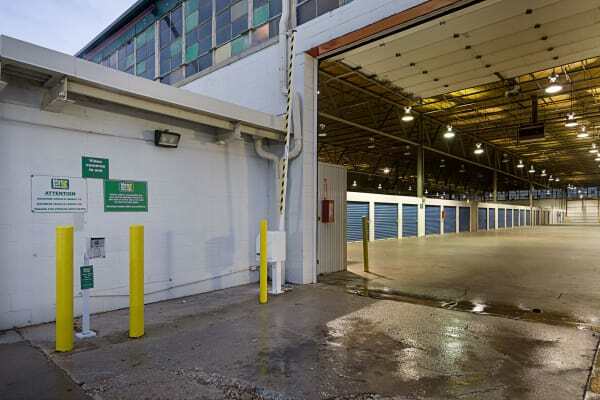 Metro Self Storage offers convenient drive-up access storage units in Washington Heights. 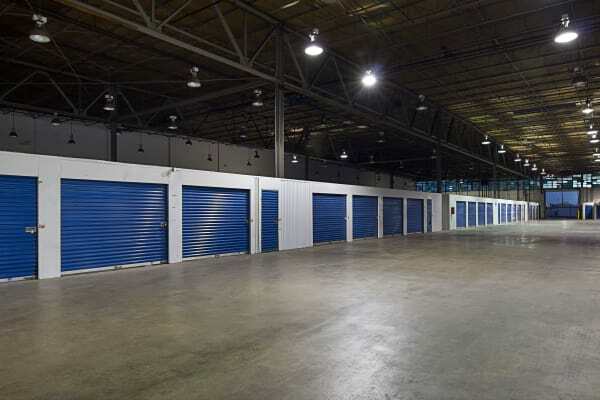 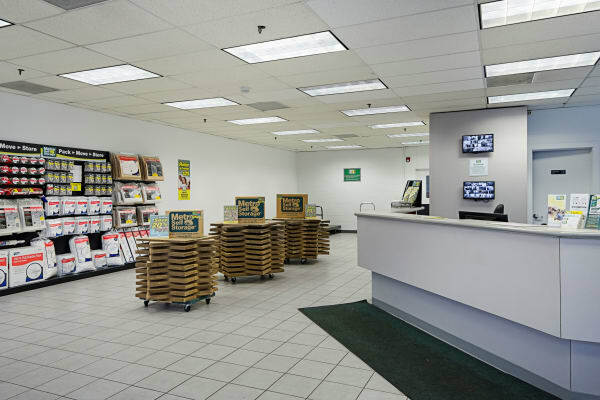 Our retail storage office carries a wide selection of moving boxes and packing supplies in one convenient location and is open on Sundays to serve you. 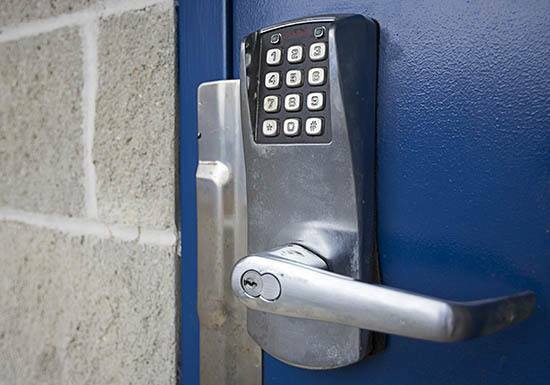 When it comes to security, you can be confident that our camera surveillance security system is on the job 24-hours a day, 365 days a year. 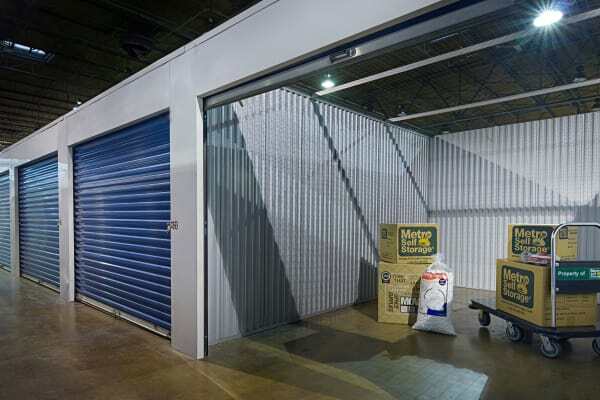 No matter how small or large your moving or organization storage project might be, our welcoming and friendly Property Manager is happy to give you a personalized tour of our Washington Heights mini storage location.